Every Thursday, we bring you an app that’ll make your life surprisingly easy. This week, it’s the turn of Waze, a community traffic app that promises to make your commute easier. 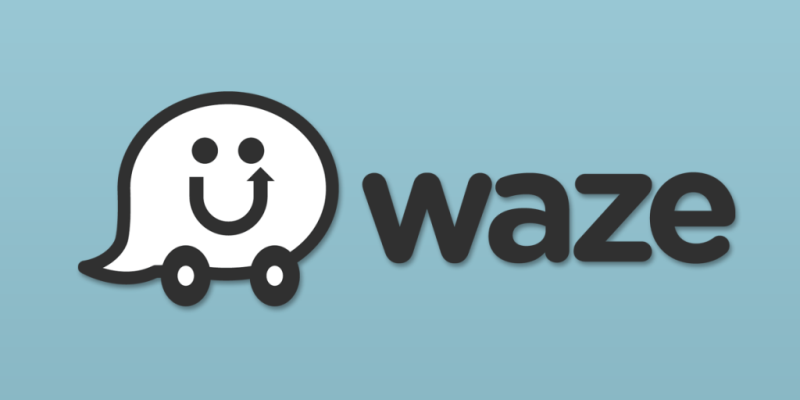 Waze is a traffic app that provides user-sourced real time traffic and road information updates. The idea is that you can avoid traffic and pick the best route for your commute, saving you time, money and stress too. Running Waze while you’re driving allows you to report your journey info by GPS, although you can also report traffic jams using voice commands. Each report earns you points and increases your Waze rank. Waze also provides voice navigation to your destination, taking traffic and any other potential hazards into account. Commuting is stressful at the best of times, so being able to dodge traffic jams and take the least rage-inducing route is a relief. Waze is easy to use and non-distracting too, which is an obvious advantage for an app that’s meant to be used while driving! It’s also a great app if you’re driving to a destination with friends. You can track your friends progress and see when they’ll arrive, or send your expected ETA over to them. You’ll arrive at work without feeling like murdering everyone in sight, which is a good start! In all seriousness, you’ll save quite a lot of petrol money and time by avoiding endless traffic and you might even discover a few shortcuts too. Sharing travel information with your fellow drivers can make you a more alert and courteous driver too! Traffic will still exist, and there’s often no way around it. No amount of apps will ever change that. Sorry. Don’t forget to check out our own surprisingly easy app!